Guitar Techniques - Philippine distributor of magazines, books, journals, etc. 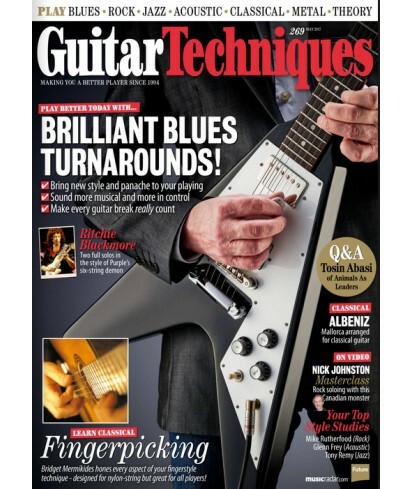 Guitar Techniques Magazine occupies a unique position in a market place crowded with guitar publications. It was a formula that was bound to succeed from the start - take the UK's foremost guitar teachers and players, and transfer their finesse and passion for music into a magazine. Guitar Techniques has established itself with guitarists who wish to better themselves as musicians in both the UK, Europe and as far afield as the USA and Hong Kong! When it comes to choosing music, Guitar Techniques's Abba to Zappa policy means that there's always something for everyone.